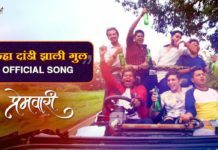 An iconic song from black and white Marathi film Kunku has been used as a backdrop song in Sameer Vidwans’s Double Seat. The film revolves around a couple struggling to get a new home as living in a chawl is becoming problematic for them. 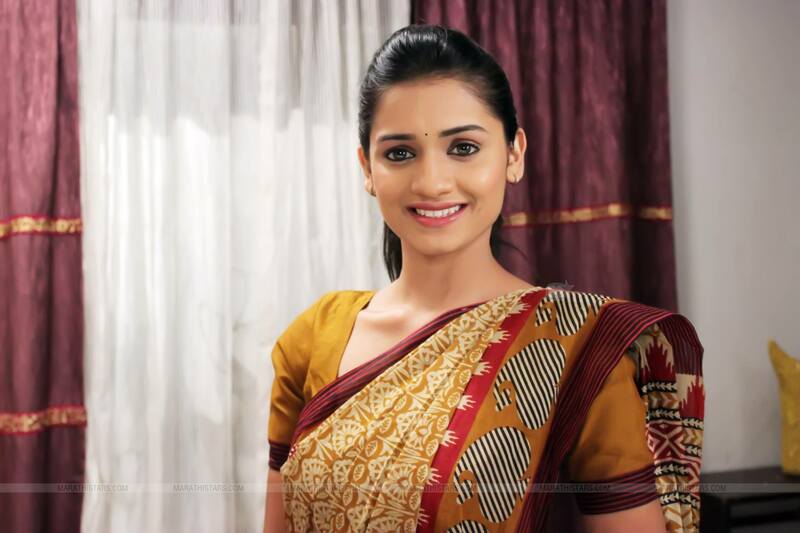 The song has been sung by famous music director Ajay Gogavale. Music directors Hrishikesh-Saurabh and Jasraj has done a terrific job of taking an old song and reviving it in a new modern way. The song highlights the couple’s struggle and family’s reaction as they decide to stay separately. The overall song has a surreal backdrop of Mumbai city, making it very realistic andquickly connecting with the audience. The film stars Mukta Barve and Ankush Chaudhari together for the first time. 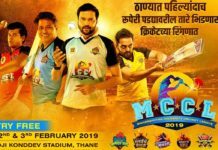 Apart from Mukta and Ankush, the film also stars Vidyadhar Joshi, Vandana Gupte, Shubhankar Tawde, Sandeep Pathak, Asawari Joshi and Pushkar Shrotri. 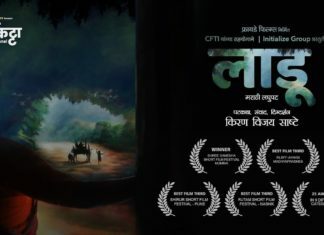 Story and screenplay are written by Kshitij Patwardhan and sameer Vidvans. Editing is by Charushree Roy and art direction is by Siddharth Tatuskar. Cinematography is by Arjun Sorte. 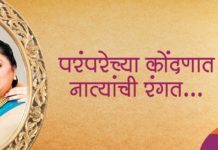 The film has already increased anticipation in movie-goers as it will release on this Friday all over Maharashtra.